Tonight we had turkey avocado burgers, hummus, and blue berries. The kiddos really enjoyed their meals and ate it all up. 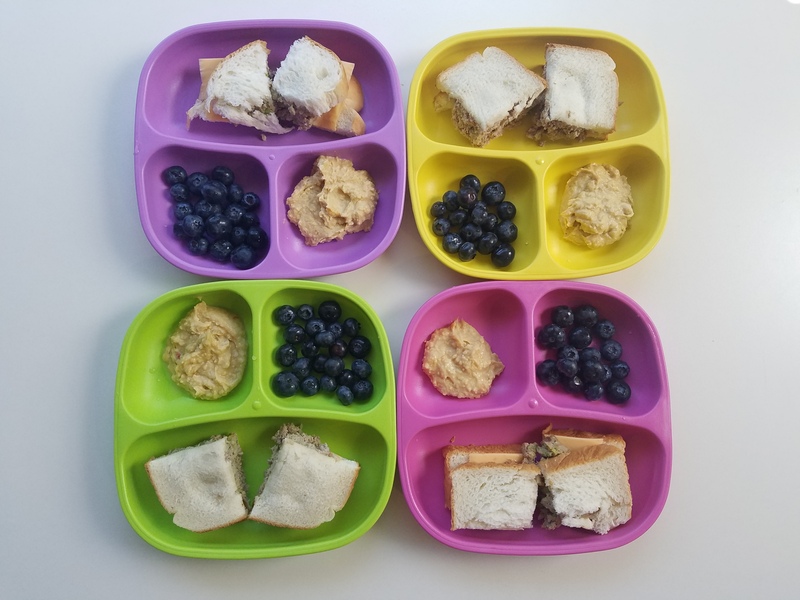 This is a quick, and easy healthy kids meal! Make 5-7 burger patties and place on an oven safe cooking sheet. Cook for 10 minutes on each side, or until the burgers reach a safe temperature for turkey.